HD Brows is a revolutionary new treatment to achieve a stunning high definition brow look. Unlike other conventional brow tinting, our HD Brows technicians customise and create a more enhanced brow look specific to your face dimension. 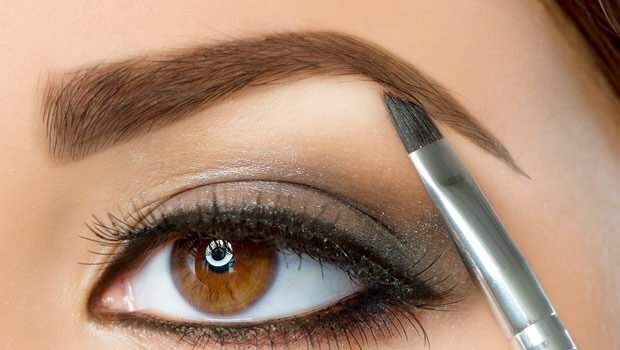 HD Brows also offer a wide HD Brow make-up range. Ask your therapist for more details. Error: Error validating access token: Session has expired on Saturday, 09-Feb-19 12:14:55 PST. The current time is Tuesday, 16-Apr-19 06:41:20 PDT. Error: Error validating access token: Session has expired on Saturday, 09-Feb-19 12:14:55 PST. The current time is Tuesday, 16-Apr-19 06:41:21 PDT.